You’ve dived in more spots than you can count – now is the time to broaden your horizons and try something new. Altitude diving is when you dive in water that is 300 to 3,000 meters (1,000 to 10,000 feet) above sea level, which means you can explore places most divers have never seen! Yellowstone National Park is known for its beauty and abundance of nature, but did you know that it’s also a great spot for altitude divers? 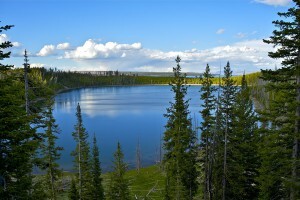 Yellowstone Lake is one of the largest high-altitude lakes in the world with an elevation of 2,372 meters (7,783 feet), and offers a range of diving adventures, including fast paced currents and geothermal hotspots. When planning your trip, keep in mind that the best time to dive here is during July and August. Although there are dive sites at higher elevations, Lake Titicaca at 3,810 meters (12,500 feet) is the highest within recreational limits and, located in the scenic Andes Mountains, divers get to enjoy a truly breath-taking landscape when they dive here. There’s also a chance of stumbling across ancient pre-Inca ruins or artefacts, and meet some unusual critters – around 90% of the lake’s fish are endemic species. 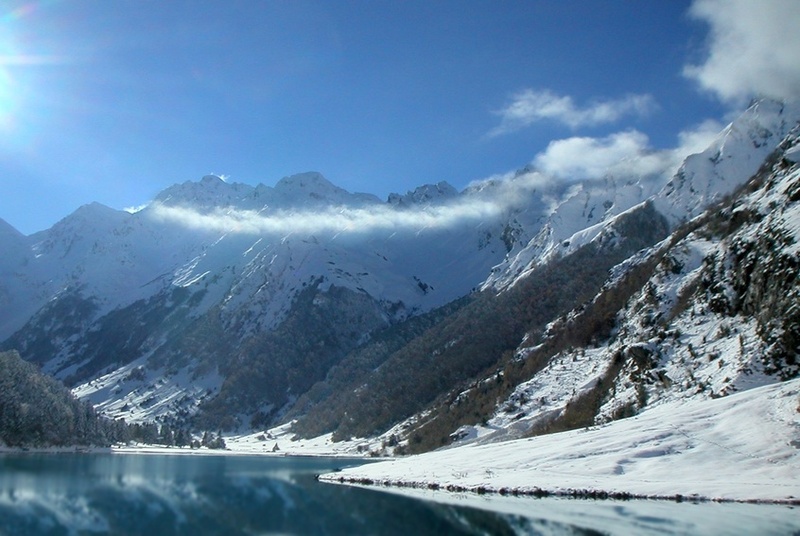 The mountains offer plenty of dive opportunities and no matter what time of year it is, you can explore the fascinating waters located in the Pyrenees. If ice diving peaks your interest, head there in January and February for stunning snow-capped landscapes and an unforgettable winter holiday. 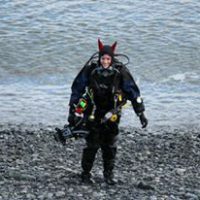 Since altitude diving is done at higher elevations which require adjustments to dive planning and techniques, it’s important that you receive proper training before going on any trips. Take the PADI Altitude Diver course to learn about the effects of pressure at altitudes and how to adjust your dive plan accordingly – contact your local PADI Dive Center or Resort to find out more.